Come to the Crime Academy, where scoundrels save the day! After sending dozens of innocent people to jail, cruel Judge Fumble decides to take a rest at his country mansion. But will the Fumble family fortune stay safe on the journey? 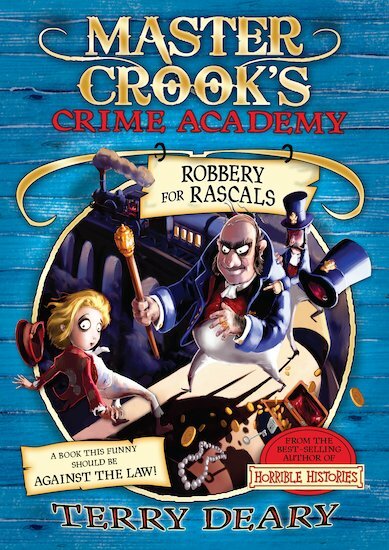 On the other side of town, the ragged rascals at the world’s first Crime Academy are getting set for another lesson in mischief – from the greatest highway robber Wildpool has ever seen! 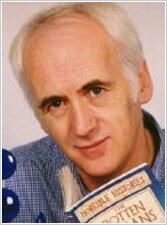 The second book in a hilarious series from Horrible Histories hero Terry Deary. Books this funny should be against the law! Like the first story, it is just as great !